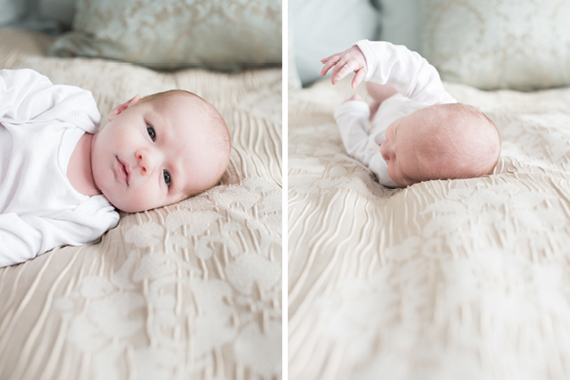 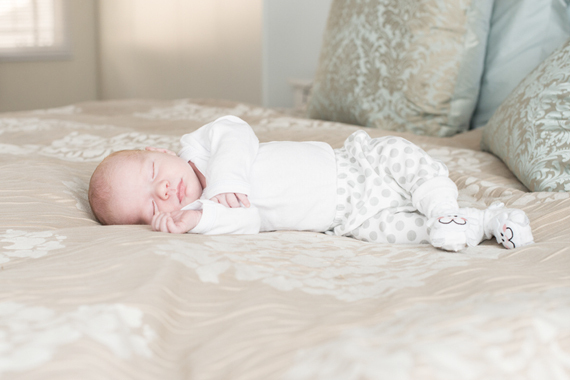 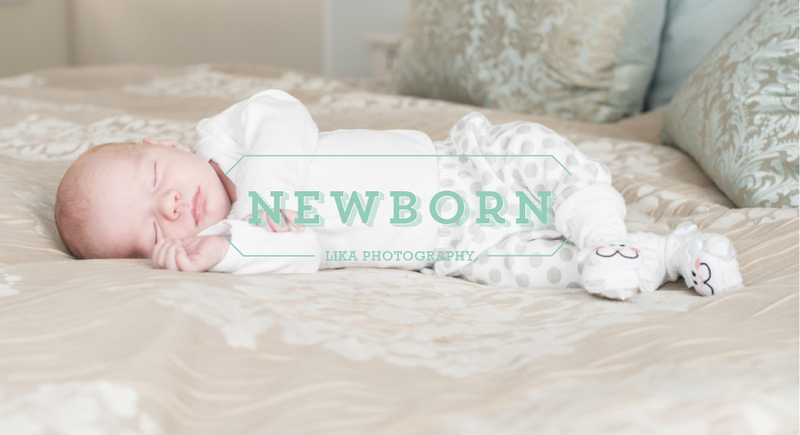 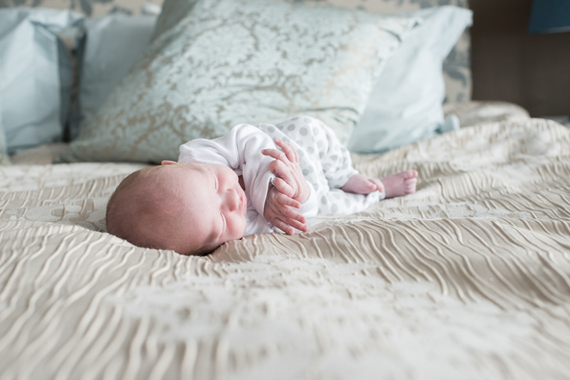 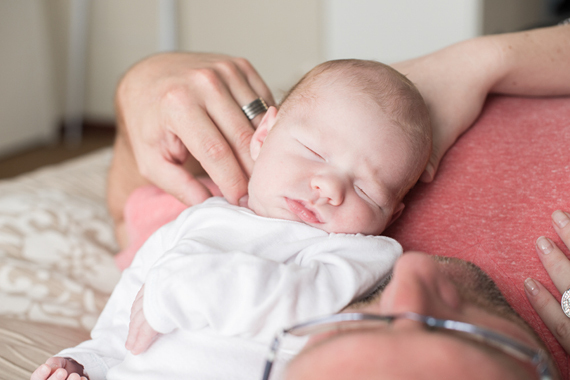 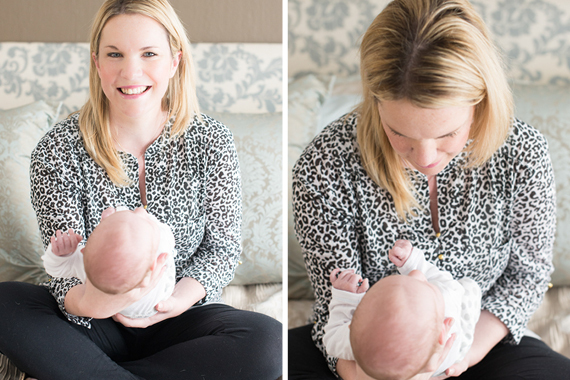 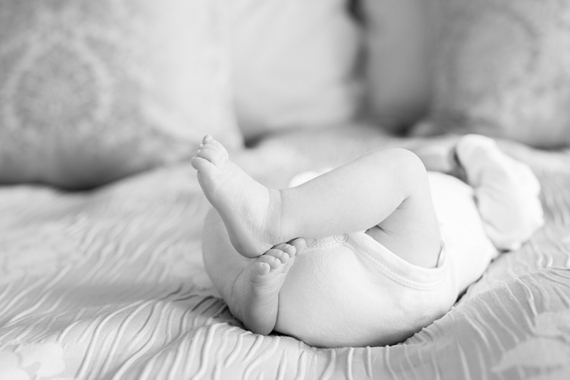 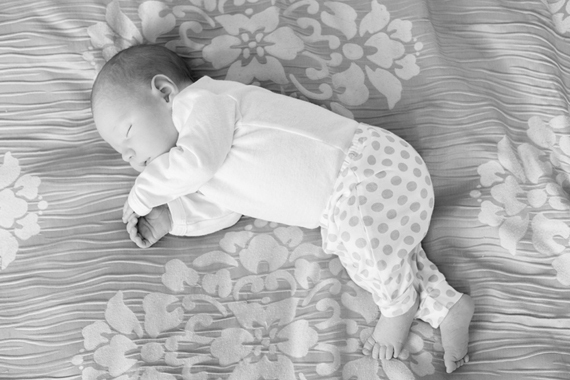 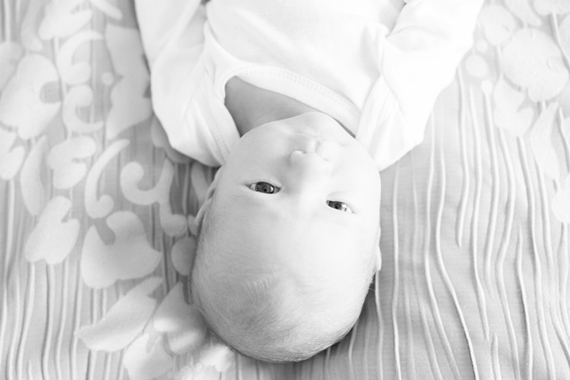 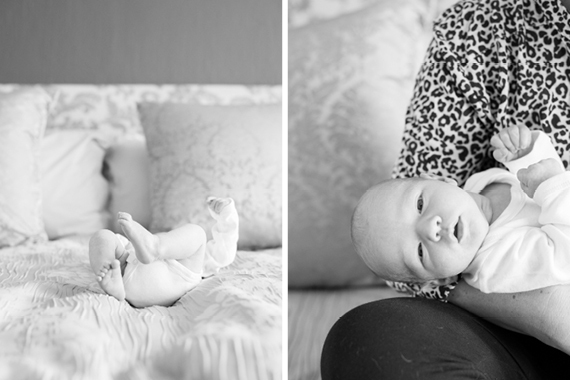 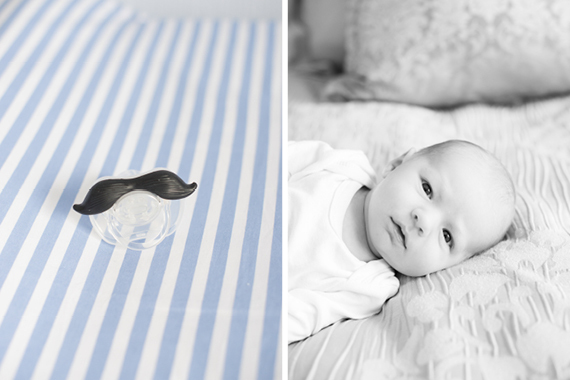 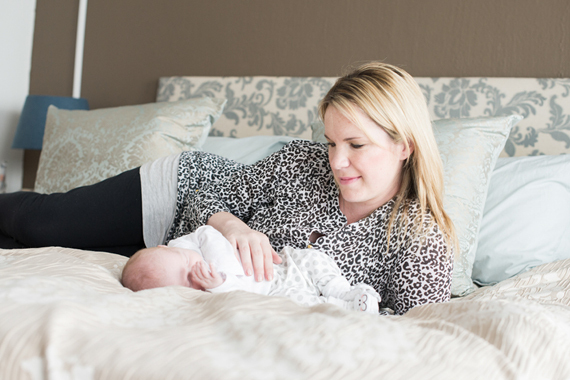 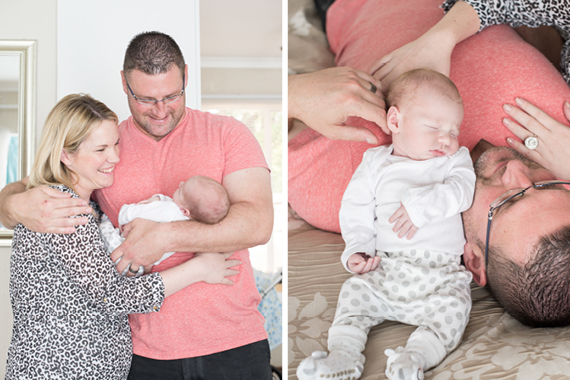 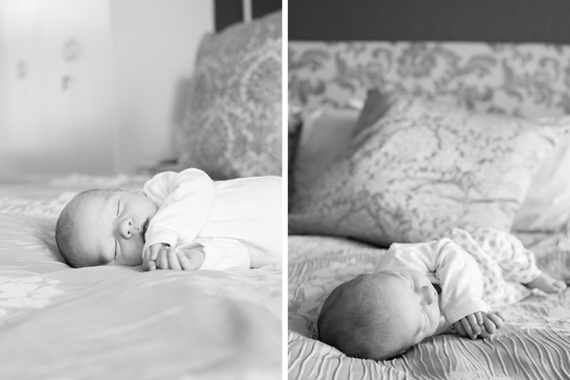 These are the cutest photos Lika Photography have shared with us of the adorable baby Daniel’s newborn photo shoot along with his loving parents, Lauren and Jo. 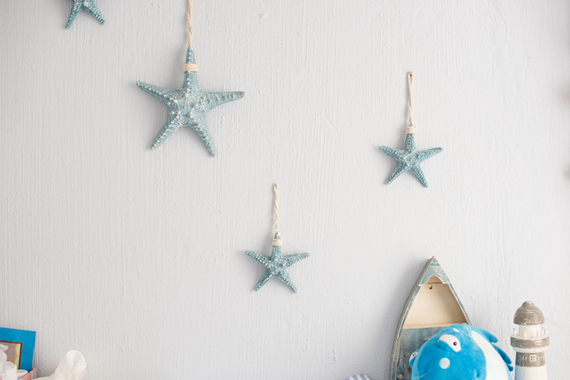 You can also pick up some tips from Daniel’s beachside themed room. 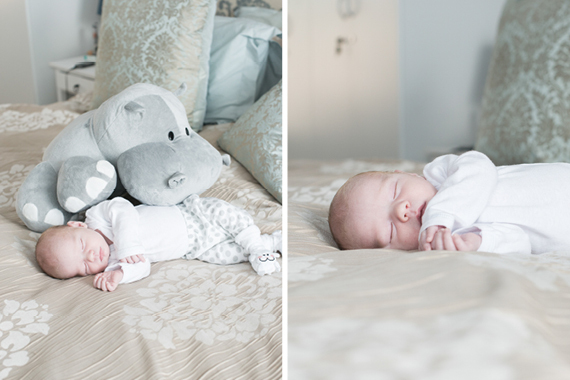 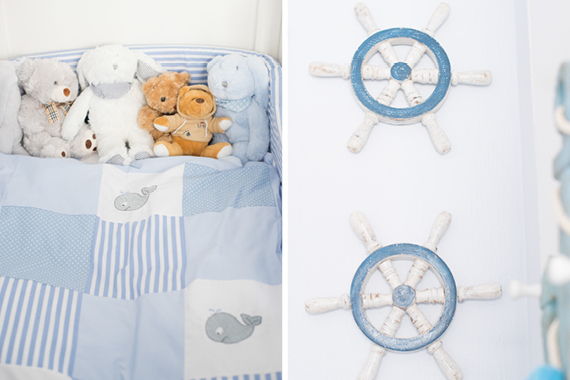 We love the wall decorations and his collection of teddies placed so perfectly on his little bed. 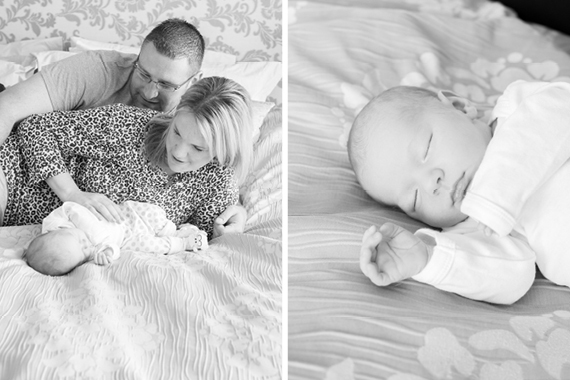 Comments on "Daniel’s Newborn Photo Shoot"